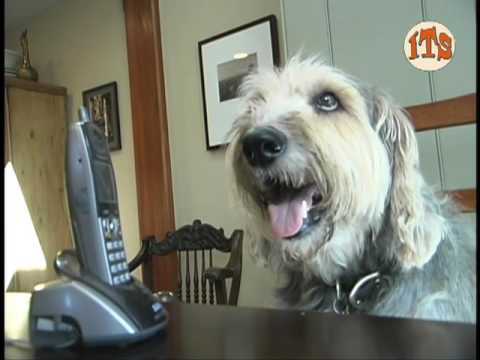 Season One of IT’S TODD’S SHOW: The Web’s Wackiest Canine Comedy Series! A celebrity obsessed rescue mutt zeros in on all things pup-centric in the entertainment world and pop culture. 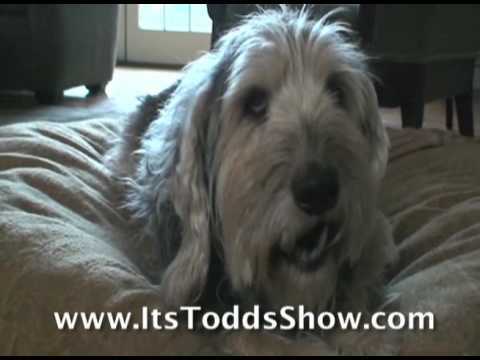 Season Two of IT’S TODD’S SHOW: The Web’s Wackiest Canine Comedy Series! 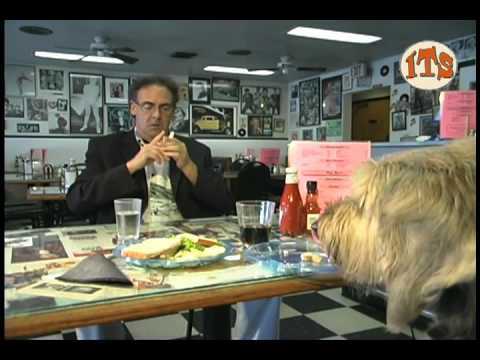 Fresh New BARK HOLLYWOOD Reports &amp; TODD'S SPECIAL SHUFFLE of the Top Segments from Seasons 1 &amp; 2. Got a question about your pet? Just ask Dame Bisquette: Queen of Pet Etiquette! Todd saunters through everyday life situations unaware of the fact he constantly drives people nuts.